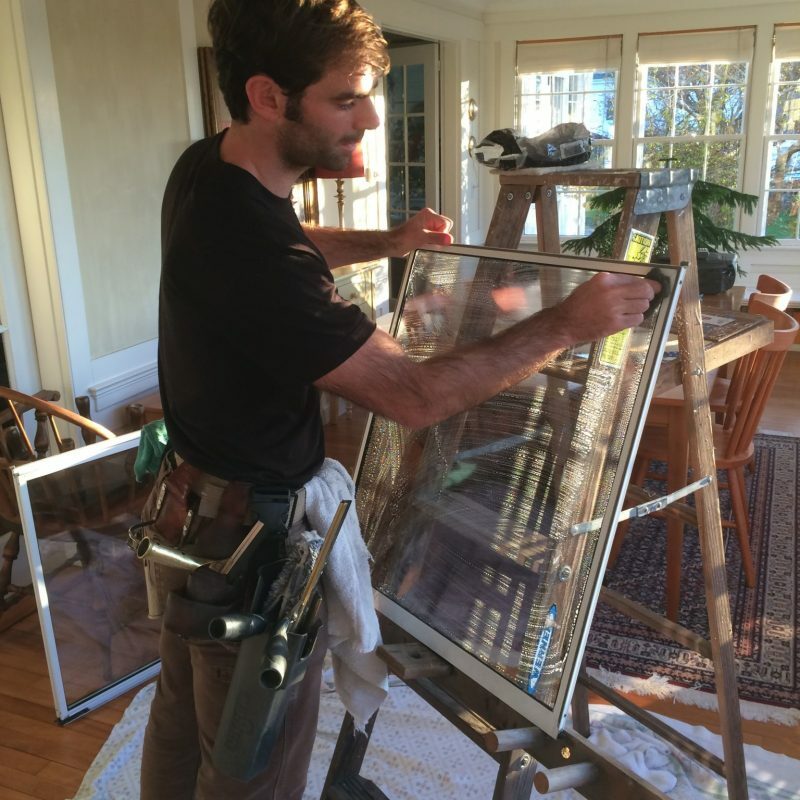 Leveris Window Cleaning is a family business, run by Alex Leveris, and has been in operation for over 15 years here in Maine. We are based out of Brunswick, but we work all over the state, such as Boothbay Harbor, Camden, Ogunquit, Cape Elizabeth, and Bar Harbor. Many of the homes we clean are along our beautiful coast, which get battered with salt spray and more. We want to give you the beautiful view your home deserves, and it makes us happy to hear our customers exclaim how good the windows look! We take great pride in our work, and we want to leave your home looking its best. Whether you have many or few storms, small panes, large panes, hard to reach or even dirty shower glass, we can clean it and make it shinier than ever. Please don’t hesitate to give us a call (207-522-3908) for a free estimate or with your questions. We know you will be more than satisfied with our service.